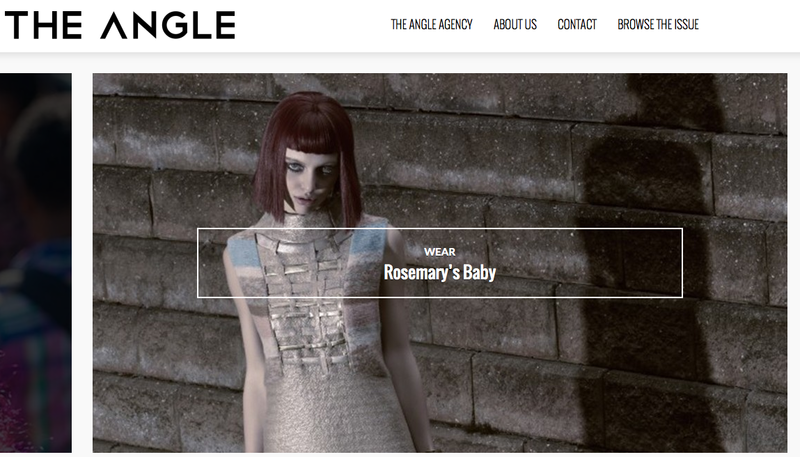 I am pleased to share a new fashion editorial I photographed that was just published in The Angle Magazine! Fashion stylist and creative director Uma and I drew inspiration from Mia Farrow’s character in the Roman Polansky thriller Rosemary’s Baby. After meeting in Williamsburg, the crew all piled into my 1994 Honda CRV and braved the horrendous traffic on the Staten Island Expressway to eventually make it to our location in the heart of New Jersey. The model is Elena Kantariia of One Model Management, makeup is Emi Koizumi, and hair is Isaac Davidson of Wigbar. You can see the full story by clicking HERE.